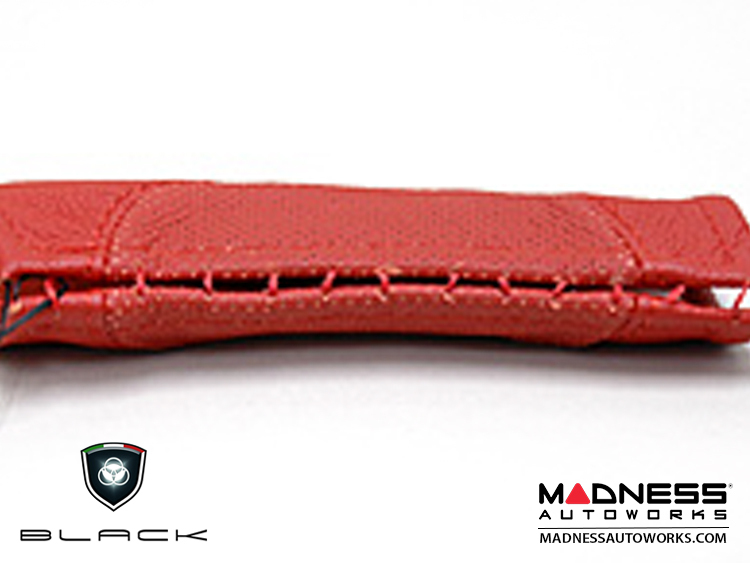 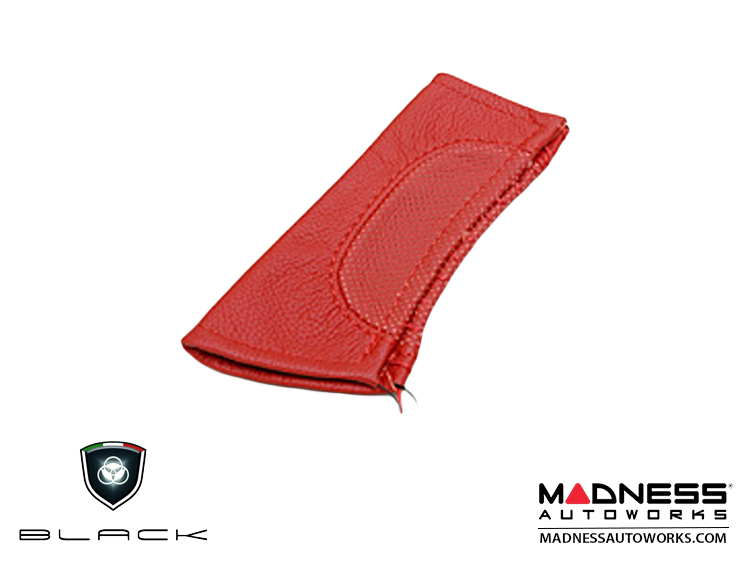 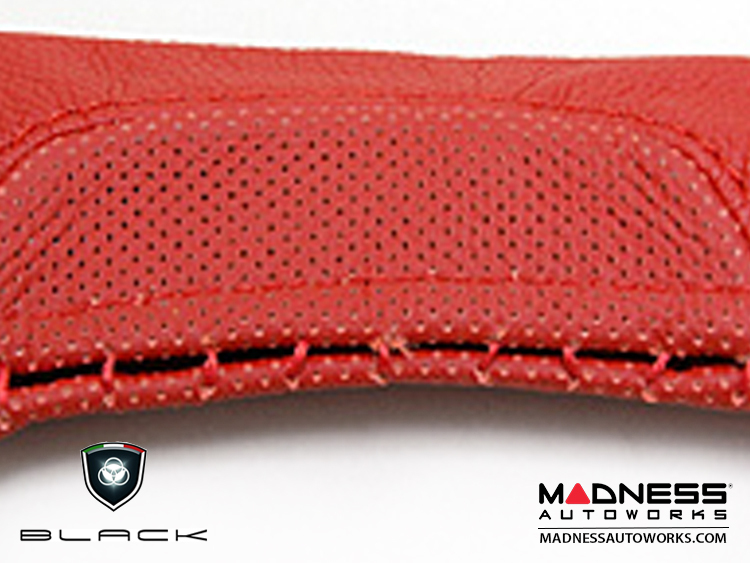 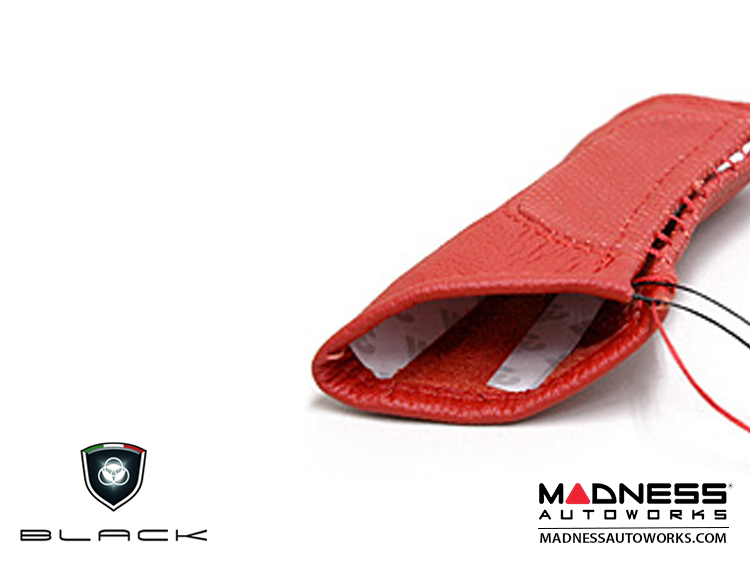 Add the Italian Touch to the interior of your FIAT 500 with this Genuine Italian Leather eBrake Handle Cover. Please note! 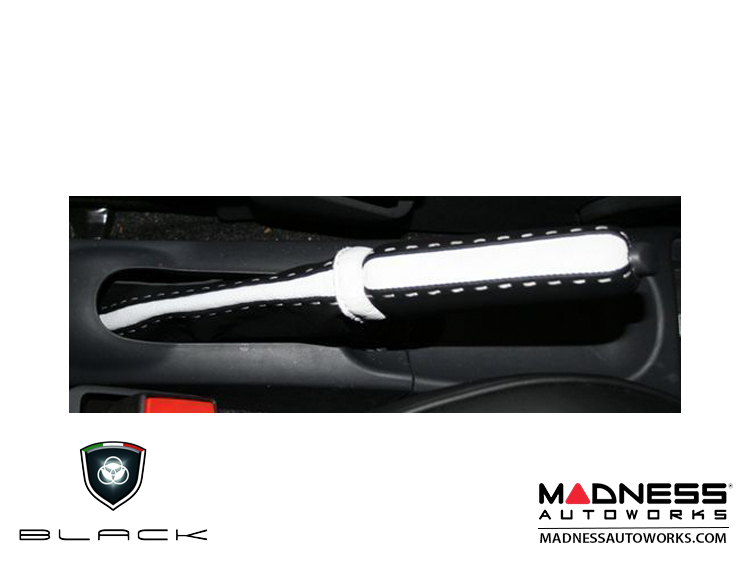 Some of the pictures show both the eBrake Boot and the eBrake Handle Cover. 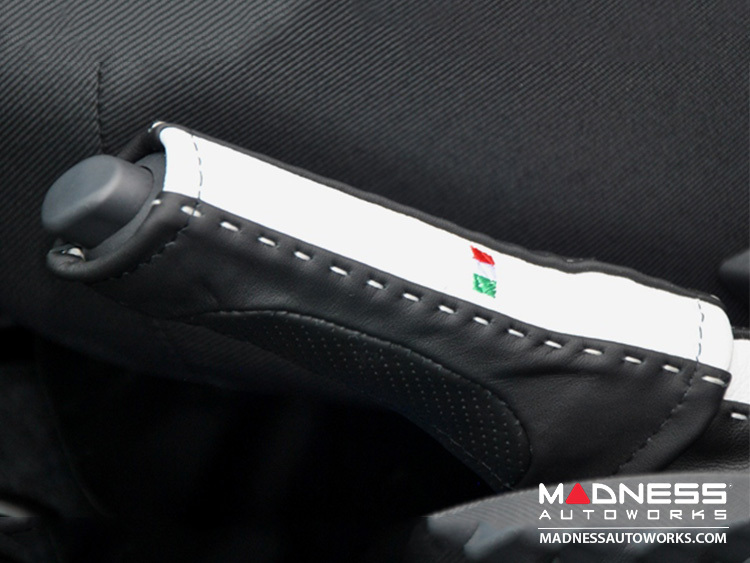 This listing is only for the handle cover. 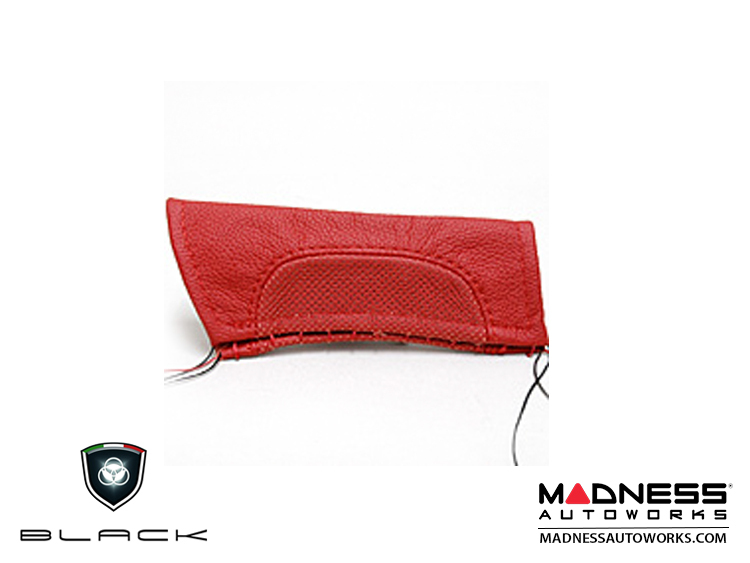 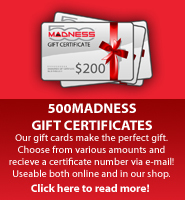 Please check our other listings for a matching eBrake Boot and Gear Shift Boot.